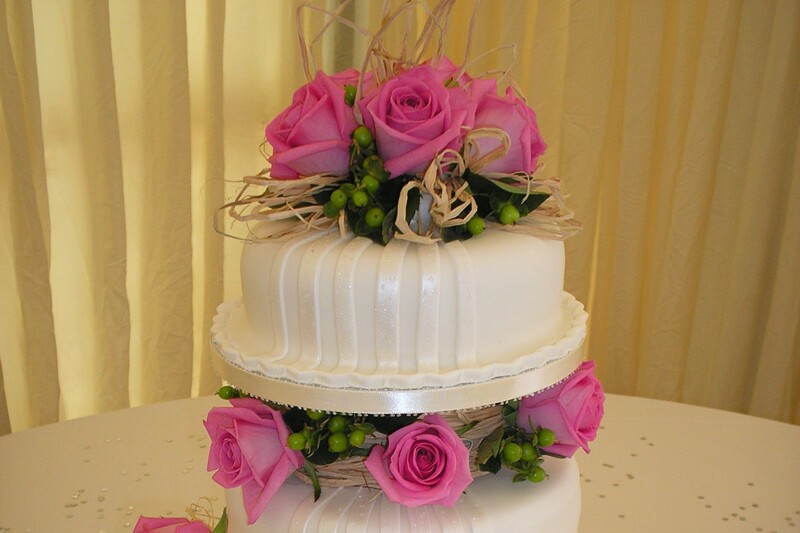 Situated on the Somerset and Dorset border, Yeovil wedding cake business ‘Cakes by Annette’ is well established and renowned in the area. Delivering cakes to venues at Shaftesbury, Sherborne, Dorchester, Chard, Crewkerne, Frome, Wincanton, Street, Yeovil, and surrounding areas. 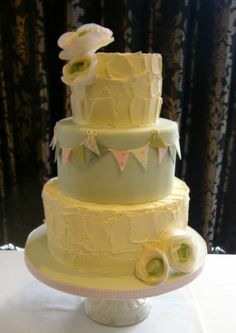 I pride myself in designing the cake of your dreams and provide a personal and professional service throughout. Whether you require a Traditional Wedding Cake, Novelty, Chocolate or want to have something individually designed just for you, please call on my 25 years experience to help create the most beautiful Celebration Cake for your special day. From the initial meeting, to the big day itself, your wedding cake will be created with the ultimate care and attention. You may have a specific vision of what you want your cake to look and taste like, or if you’re searching for ideas, I can happily assist in providing previous examples as inspiration and discussing all of your likes and dislikes. Having helped to create hundreds of wedding cakes throughout my 25 years of experience, I will be available to answer any questions that you may have and to guide you through this magical process to ensure that your Cakes By Annette Wedding creation really is the icing on the cake for your special day. Copyright © 2019 Cakes by Annette. All Rights Reserved. Designed by bavotasan.com.